Ask friends, family, and other health professionals – This is one of the simplest ways to find a dentist. Simply talk to anyone whose opinion you trust. Check online to make sure a dentist has all the services and skills you require. Much of your preliminary search can take place on Google, Yelp, or similar search/information tools. Check out reviews, reading carefully for reviews with details and stories. Visit: Talk to dentists in order to learn about their procedures, practices and policies. Gather as much information as you can. Check out the waiting room, restrooms, and dental surgeries. How does the dentist deal with sensitive or anxious patients? What are Key Elements to a Great Dental Practice? EXPERIENCE: You should discover how long the dentist has been practising and which techniques the dentist uses. It is important that your dentist’s skills match your needs. ATMOSPHERE: Visit the dental office before you choose it. Different offices have different staffs, layouts, and decorations, and thus different atmosphere. It is important that you feel comfortable in the office and in the dental chair. That goes double if you have children. MONEY MATTERS: Ask if your potential dentist accepts your dental insurance plan. If you do not have insurance will the practice accept your credit card? Even with insurance, some treatments may not be fully covered. Since it is a bad idea to postpone treatments, if you can’t pay all at once, find out if the dentist has financing options available. CONVENIENCE: No matter how wonderful a dentist is, if you can’t reach them, don’t find parking when you do, can’t get an appointment, or don’t receive the services you need, the fit is not be good. Your dentist should be convenient and easy to visit. You will need to visit at least twice a year and don’t need excuses not to visit! Having a dentist is a bit like having a friend – it is important that you are a good fit and feel comfortable with each other. Get the Best Deal at Q1 Dental! 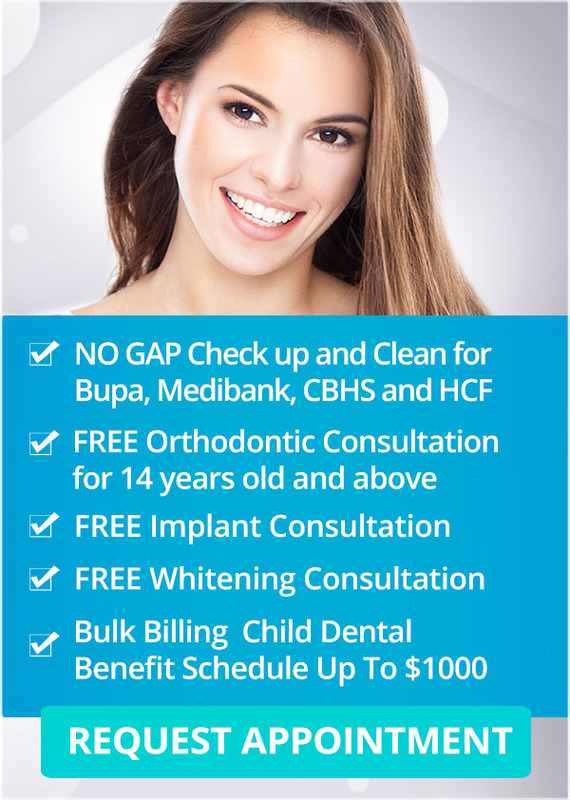 With three convenient locations across Melbourne — Q1 Dental’s mission is to be your local dental practice. For more information, visit our special offers page today!